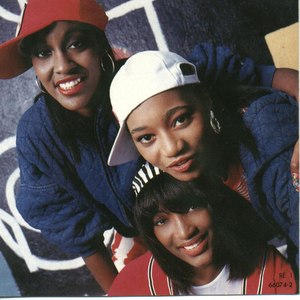 SWV, also known as Sisters With Voices, are an American female R&B/new jack swing trio from New York that formed as three school friends in 1990: Cheryl "Coko" Gamble (born June 13, 1974), Tamara "Taj" Johnson (born 1974), and Leanne "Lelee" Lyons (born 1976). All three girls began getting their singing experience in church at a young age. 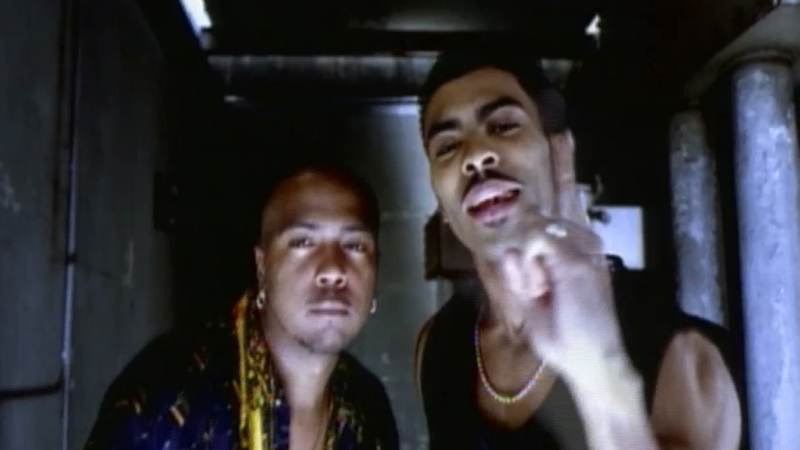 Teddy Riley took notice of a demo tape the trio had created. He was one of the main producers responsible for the making of their debut album, It's About Time, released in 1992.